The firm filed a complaint in federal court last week seeking to prevent private client advisor Manuel Ruiz from soliciting his former clients or using any information retained from J.P. Morgan, pending the outcome of an arbitration case in Financial Industry Regulatory Authority (FINRA) dispute resolution. This is a common tactic taken by J.P. Morgan, and some other brokerages when advisors move to a competitor, in a bid to prevent them from bringing their clients over to the new firm. 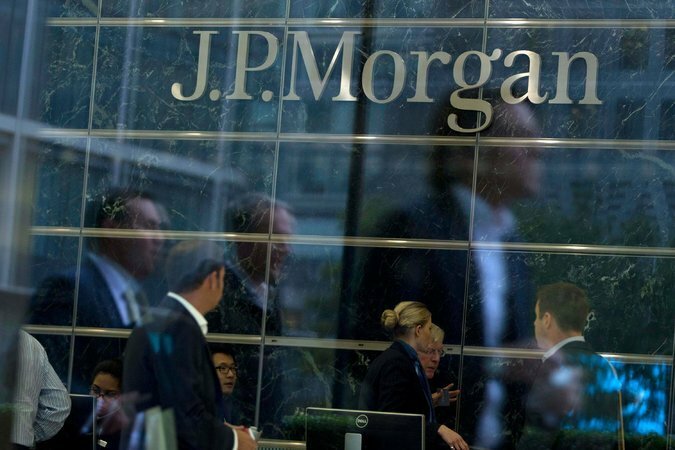 J.P. Morgan says that Ruiz, who worked in the firm’s Edison and Clinton, N.J. branches, serviced more than 280 households while employed there, with an approximate $59 million in AUM at the firm. Ruiz had previously worked at Merrill Lynch before joining J.P. Morgan in 2014, FINRA records show. 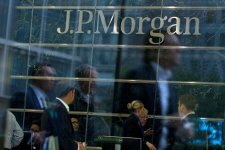 Ruiz resigned from J.P. Morgan in September 2018 to re-join his old firm, and immediately began calling clients in an attempt to get them to move their accounts over to Merrill, J.P. Morgan claims in the suit. The firm alleges that the calls were more than Ruiz simply announcing his new change of employment, claiming Ruiz requested meetings with clients to discuss doing business at Merrill. Four clients have already indicated plans to move their assets, which amount to more than $4 million, according to the complaint. Ruiz disputed the facts laid out by J.P. Morgan, claiming in a declaration to the court that he had not solicited anyone, but had only spoken to a few clients to inform them that he had moved to Merrill Lynch. J.P. Morgan claims in its complaint that Ruiz’s alleged conduct violated the terms of his employment agreement, which contained non-solicitation and confidentiality provisions. The outcome of cases in which a firm is seeking a temporary restraining order against an advisor often depends on the skill of the counsel and the law in the underlying jurisdiction, Eccleston explains. “New Jersey actually has some fairly favorable laws in favor of the rep,” Eccleston says. While Ruiz will likely have to continue to fight the firm’s claims in arbitration, preventing a TRO would be a big victory, he adds. “If we or any other lawyer are able to defeat a TRO it’s a major battle victory in the fight, in the war really, over clients,” Eccleston says.